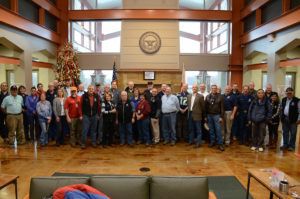 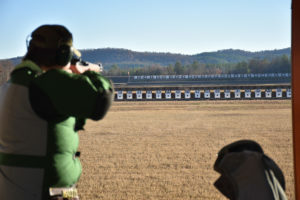 The Travel Games, which have been a regular part of the CMP schedule for the last decade, are regional competitions created to give competitors the chance to participate in beloved CMP events found at the National Matches, but on a much smaller scale. 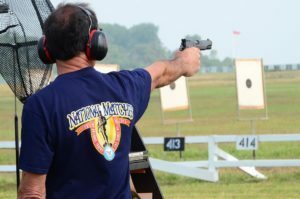 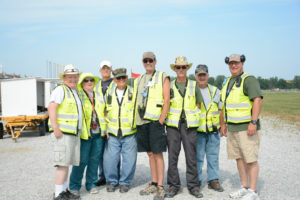 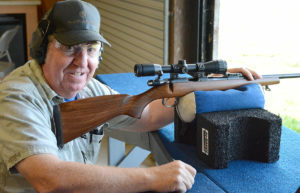 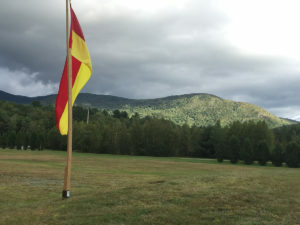 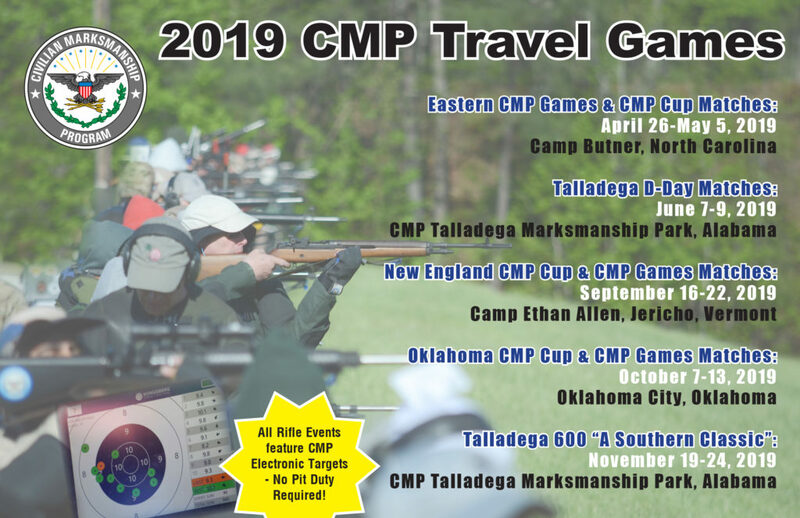 Events fired at the Travel Games include CMP Cup High-power Matches, the John C. Garand, Springfield, Vintage Military, Rimfire Sporter, Carbine and Vintage Sniper Matches. 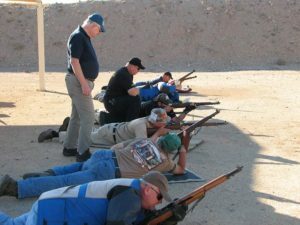 The Travel Games also feature a growing field of pistol opportunities, to provide guests with even more competitive avenues, and also include the Small Arms Firing School for new and experienced marksmen. 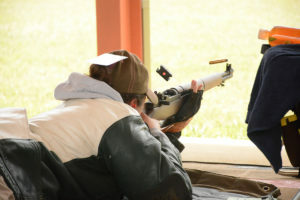 Other informative clinics are conducted throughout the Games Matches by qualified CMP staff members as well. 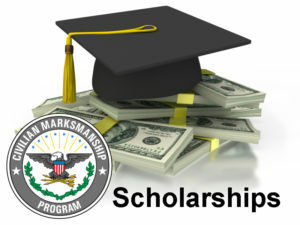 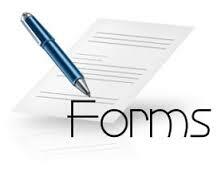 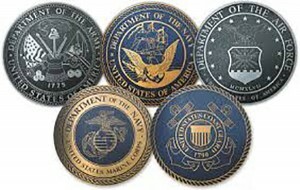 Please visit the links on the bottom of the page to find out more information about a specific location. 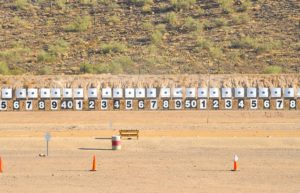 CMP Targets featuring KTS technology provide instant feedback on the firing line as shots are displayed. 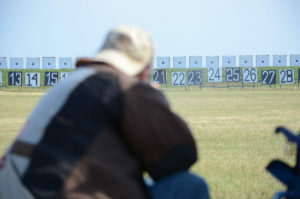 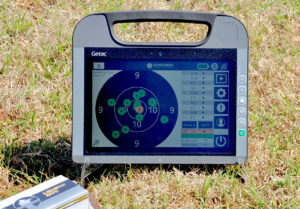 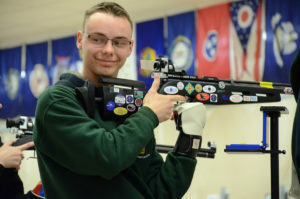 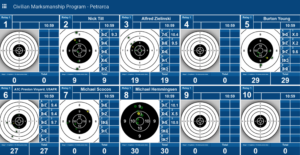 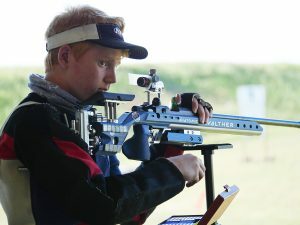 Participants at the Travel Games rifle events also get a first-hand look at CMP Targets – an electronic target system, powered by Kongsberg Technology Systems, that displays immediate shot scores on a monitor beside each competitor. 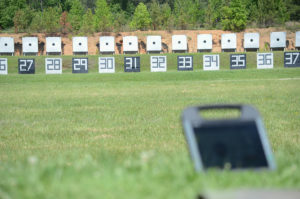 The use of the targets eliminates the need for pit duty, creating faster match completions and easing the physical wear for competitors. 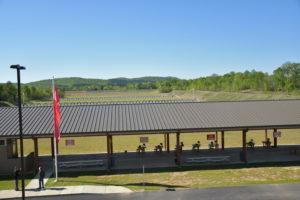 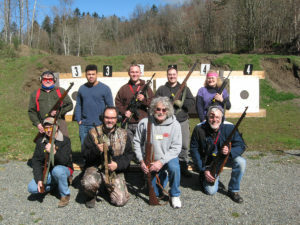 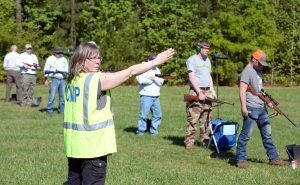 Popular Travel Games events are also featured at some of our other matches throughout the year, including the Talladega D-Day Matches and Talladega 600 at our new state-of-the-art outdoor facility – Talladega Marksmanship Park in Talladega, Alabama. 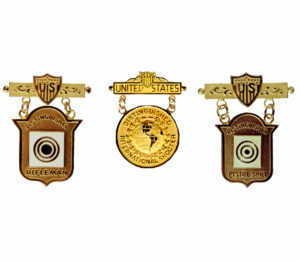 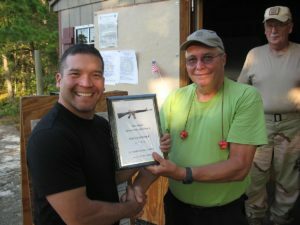 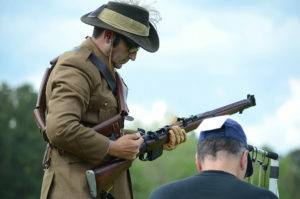 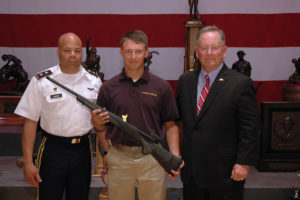 Competitors may also sign up for Games Events during the National Rifle Matches, held each year on the historic ranges at Camp Perry, Ohio. 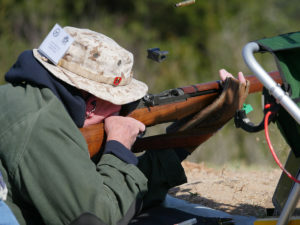 Photos of the new CMP shooting rest bags that will be issued starting at the Eastern Games for CMP Vintage Sniper events. 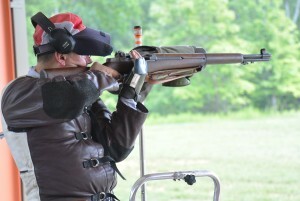 CMP Bag Weight (when filled): 8.8 lbs. 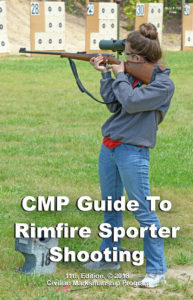 CMP Bag contains granulated plastic pellets. 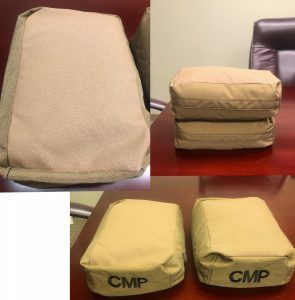 CMP Bag is made of a 1000 Denier Cordura fabric material on the front, back, and side surfaces with an anti-skid rubber material on top and bottom surfaces.